Light Night 2015 is almost here! Hurray – One of our favourite nights of the year is coming up. LightNight, Liverpool’s one-night arts festival returns to illuminate the city for a sixth consecutive year on Friday 15 May, when thousands of visitors will explore and celebrate the city’s world-class cultural offer late into the night. The full events line up has been released online at www.lightnightliverpool.co.uk and in a printed festival guide which is available to order by post, or from participating venues in the lead up to the festival. Using the theme Looking to the New World, over 100 organisations are joining forces to offer special free events for all ages from mass dance workshops, exhibitions and walking tours, to light installations, science demos, dress up photo booths and concerts. For the first time a festival hub will be setup at LJMU Rodney House on Mount Pleasant where audiences can go to pick up the programme, learn more about the events and purchase tote bags and badges to support the festival. As well as openings at major venues including Tate Liverpool, Liverpool Cathedral and St George’s Hall, many independent galleries and spaces will also open up to the public, including one-off open studios at 104 Duke Street, Fünf Studio and Road Studios. Liverpool Small Cinema will be open with screenings of short films (60 seconds or less) to show off the new space and The Well (a new non-profit creative community space) will open with a hands-on interactive light projection working with Between the Borders. 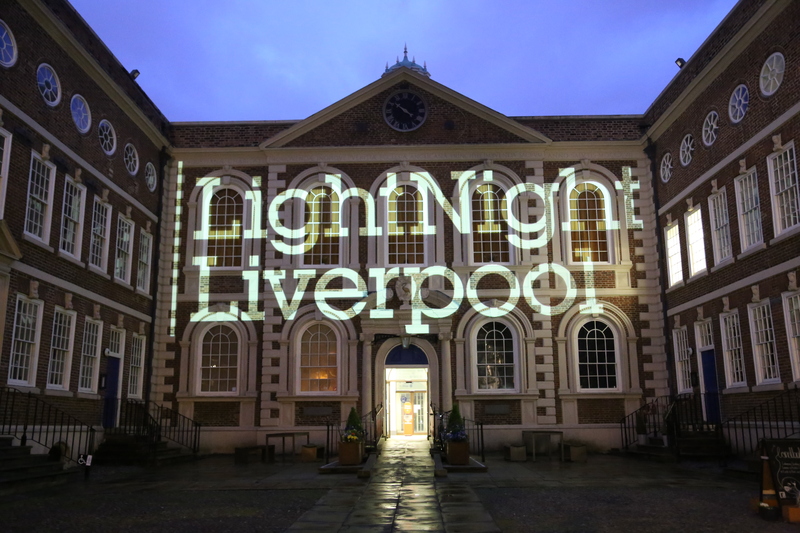 Liverpool Philharmonic open for the very first time on LightNight to celebrate their 175th anniversary. 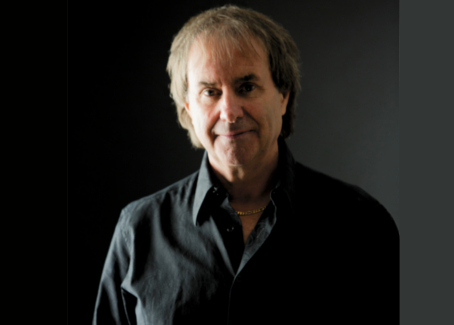 An ensemble of members of the RLPO will perform compositions which might have been heard by concertgoers in the 1840s, back when the organisation was founded. LOOK/15: Exchange, the Liverpool International Photography Festival, launches with special exhibition previews and parties on LightNight; including Anna Fox party at Tate Liverpool and after show at Constellations. Merseyside Maritime Museum open late with music, dance and poetry surrounding major new exhibition Lusitania: Life, Loss, Legacy commemorating the sinking of the passenger ship Lusitania during the First World War on 7 May 1915. Merseyside Dance Initiative (MDI) takeover Liverpool Town Hall with the Big Dance Pledge where people of all ages and abilities can take part in a dance workshop and watch performances through the evening. LIPA is also involved for the first time this year, with a showcase of student work entitled ‘Follow the Moths’ a trail of light installations including a glowing giant glowing cocoon suspended from above, a 3D moth eye light box, and light shows on the side of the building. FACT will present a light projection by artist Erica Scourti in Ropewalks Square until midnight, which explores ideas of memory and erasure in relation to technology and our mental health. Everyman Theatre open late with a collaborative event with LJMU. ‘Life on the Ocean Wave’ sees the ‘top deck’ theatre bar and balcony brought to life with music, deck games and high class cocktails celebrating the glamour and elegance of travel on board the liners. Deep Hedonia takeover St George’s Hall Concert Room with an eclectic programme of AV performances that seek to challenge our perception of the past, present and future.